Our chilled single-serve machines were made with environmental-friendly consumers in mind. 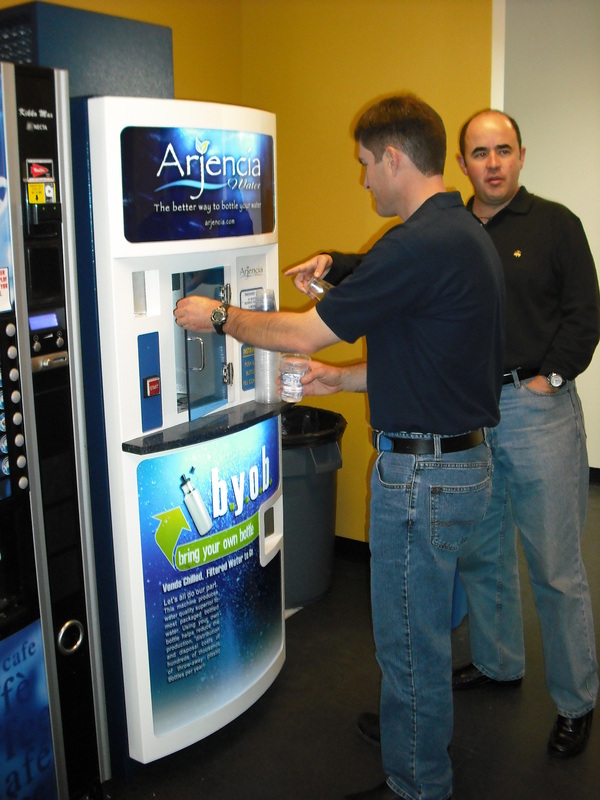 These machines can be placed at gyms, schools, parks for those who would like to refill their bottle with cool, high quality drinking water without the environmental impact of single use plastic bottles. Click on our single-serve models in the menu bar for more information on these products.